Short Bytes: Microsoft has finally rolled out extensions support in its Edge web browser. 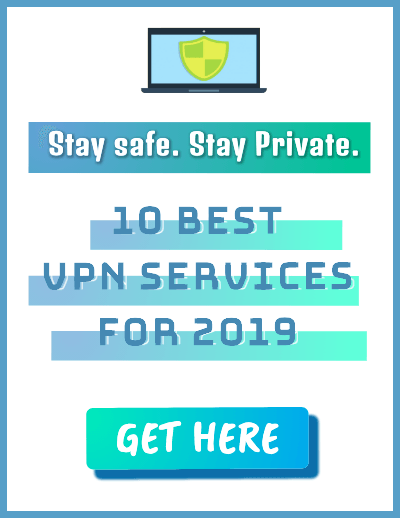 At the moment it’s available for Windows Insiders and you can download and install extensions in Microsoft Edge using simple steps. After the full-fledged rollout, the Edge extensions will be available through Windows Store. Windows 10 was launched long ago on July 29, 2015. 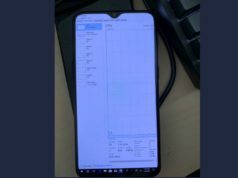 The release also witnessed a Microsoft’s new Edge web browser that was developed as a replacement of Internet Explorer. Even though Microsoft Edge promised to be the most advanced web browser around, it lacked a basic functionality. Taking the curtains off this much-awaited feature, Microsoft has made Edge extensions available to the Windows Insiders as a part of a new build 14291. 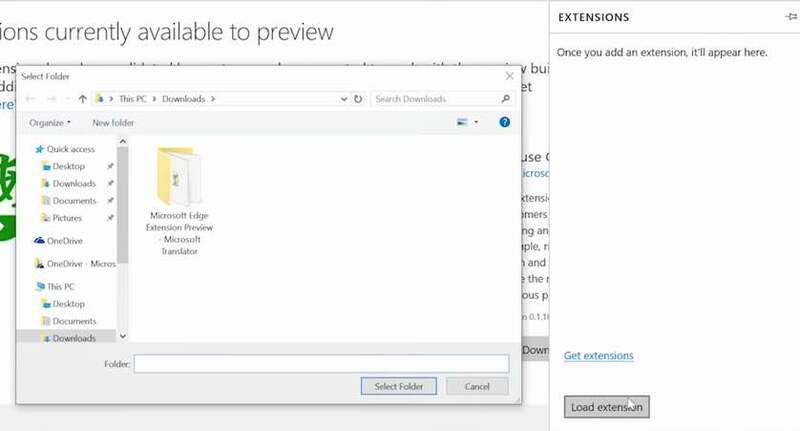 Just like every other Windows 10 feature roll out, Edge extensions are available to those in the Fast Ring first, followed by the other rings and all users. After the full-fledged rollout, the Edge extensions will be available through Windows Store. 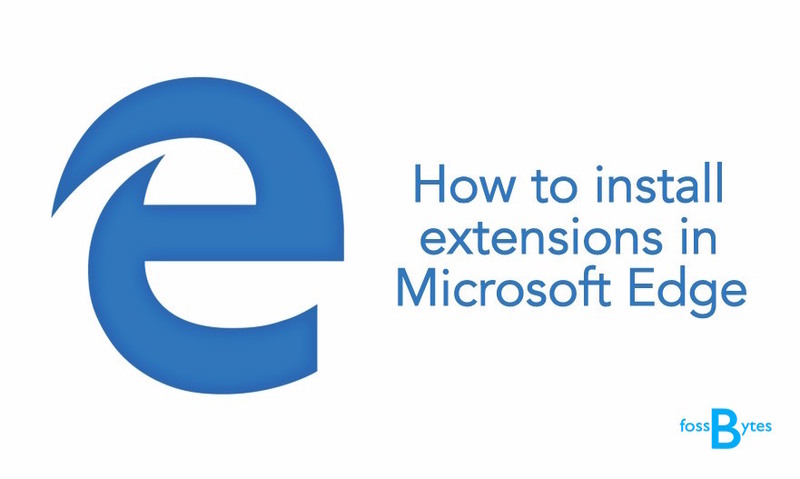 Till then, Microsoft has told how to manually download and install extensions in Microsoft Edge. 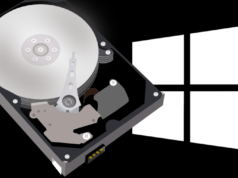 At the moment, Redmond has validated few extensions and made them available for testing. 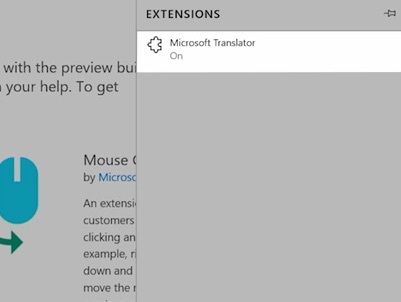 These extensions include Microsoft Translator, Reddit Enhancement Suite, and Mouse Gestures. You can find them here. Microsoft Translator — It translates web pages for more than 50 languages when visiting a foreign-language webpage in Microsoft Edge. Reddit Enhancement Suite — Makes your Reddit using experience better with a suite of modules. After downloading the desired extension, you need to Run it from the download notification in your web browser. Just click on Run button and go ahead — it will extract the Microsoft Edge extension files in your PC. Now, to install extensions in Microsoft Edge web browser, click on the More button on top-right corner and click on Extensions. This will open a new window in your Windows 10 PC that will ask you to locate the Microsoft Edge extension folder. Located the desired folder and click on Select Folder. That’s it. You’ll see your new extension listed in Microsoft Edge’s extension list. As told above, after the full-fledged rollout, Microsoft Edge extensions will be available for download in Windows Store. 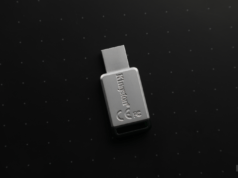 The company has promised that all popular extensions will be available later this year. It’s very early to predict the growth of Microsoft Edge and how extensions will function, but the company promises to make the user experience better with time.